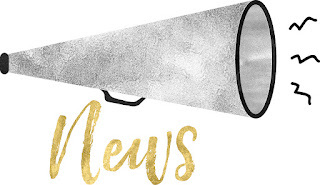 Last week I was invited by Neal's Yard Remedies and the Soil Association to have a taster pamper party session in Bristol as part of organic beauty week. 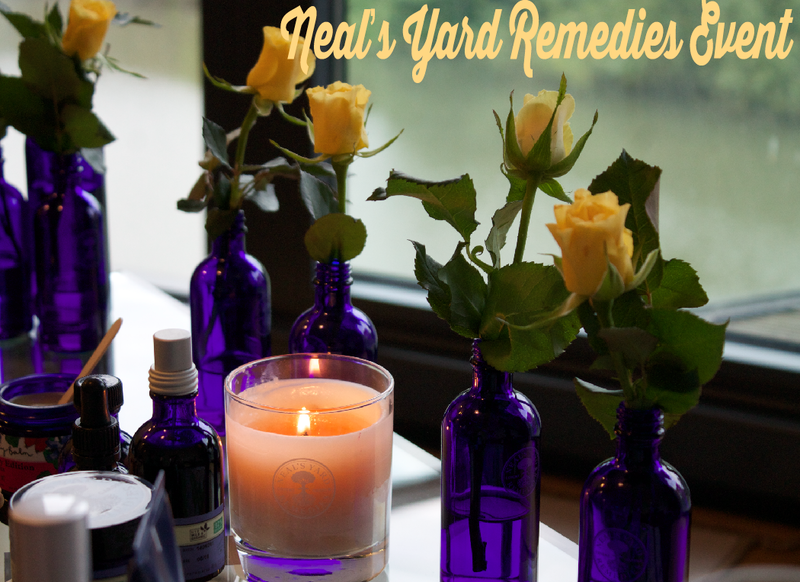 I hadn't really used any Neal's Yard Remedies before but I knew they were organic products, so I was interested in going and finding out more! 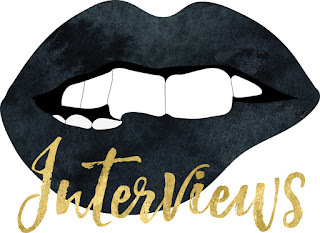 The PR team had booked an apartment suit in Bristol so the event could feel more like what a pamper party might feel like, we were greeted with champagne and snacks and we heard a bit more about the brand. The vast majority of Neal's Yard Remedies products and ingredients are certified organic by the soil association and are all vegetarian friendly, and most vegan friendly. 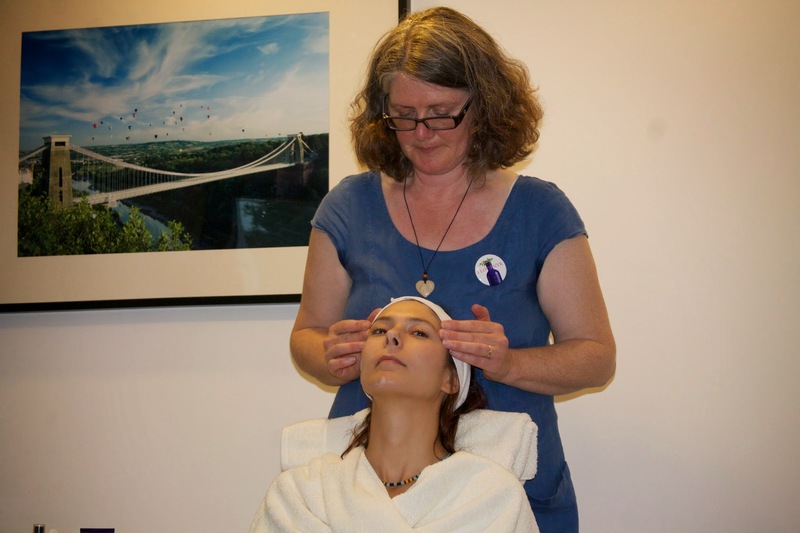 Sophia from Sofia Bianca volunteered to have the mini facial by Neal's Yard Remedies representative Sue Adlam. We focused on cleanse tone and moisturise. Now, I don't know about you, but I do try and cleanse tone and moisturise as regularly as possible but I was never really sure why all parts were equally important. I probably don't cleanse as much as I should, I rely on toner to do a lot of my make up removing and skin cleaning in general, I am not a fan of washing my face in water (I realise this makes me sound a bit disgusting) and it seems a lot of effort. I was unaware however that there is an option to cleanse without foam and washing your face off, with a cream based cleanser! 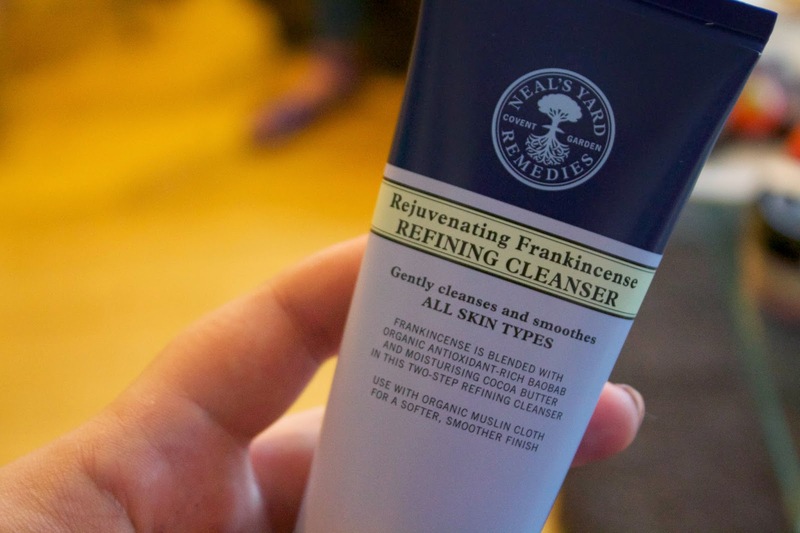 The rejuvenating frankincense facial cleanser was a foaming one but was a lot lighter than what I usually use and smelt AMAZING. In fact all the frankincense products were really great smelling. 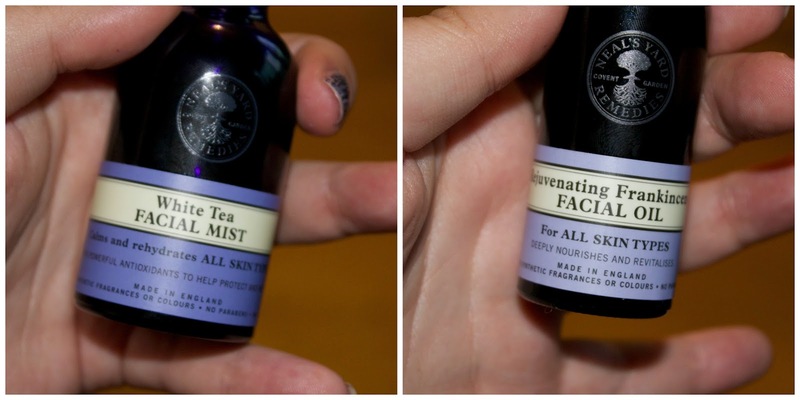 Sue then used face mist which rehydrated your face, and it comes in bottles sizes that you can take on a plane, and then facial oil. I have a really hard time accepting that it is ok to put oil on your face. I was lucky then I never really suffered with bad skin but my skin is fairly greasy, so putting oil on top of that made me recoil in horror. I tried it and I really don't think it was for me. 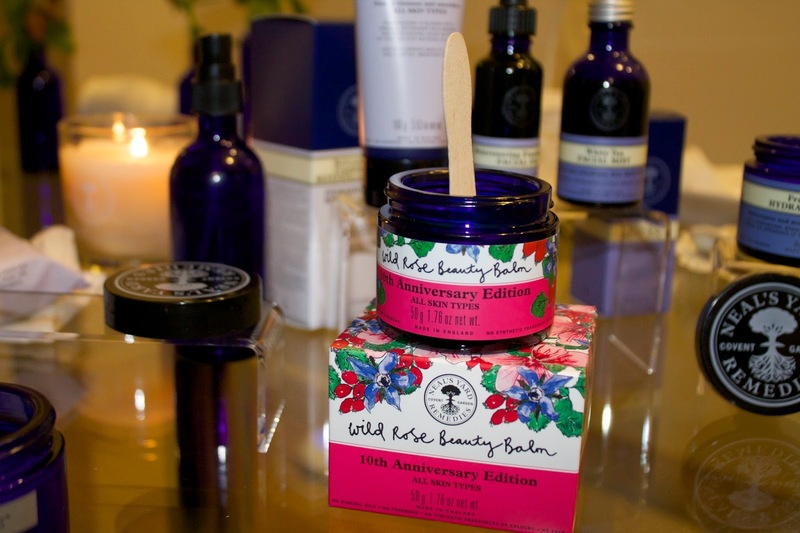 Sue then introduced us to what is Neal's Yard Remedies biggest selling product 'Wild Rose Beauty Balm' and I can totally see why it is. It can be used as a multitude of things, a bit like petroleum jelly in texture, you can use it as a face mask, moisturiser, lip balm, for burns, dry skin and the list goes on and on! 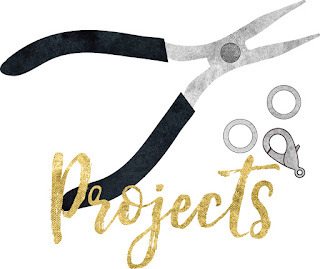 After Sophia's facial we had a look at some other products, including Beauty Sleep Concentrate; a face serum that helps you sleep and rehydrate your face (I am desperate to try this out and I take sleeping tablets and would like to try some alternatives). Thank you so much to the NYR PR team, the soil association and Sue for inviting me to what was a great evening and for my Wild Rose Beauty Balm!